Our Companion Champs are often retired from a professional career or working part-time, our Companion Champs want to add value in a meaningful way in their spare time. 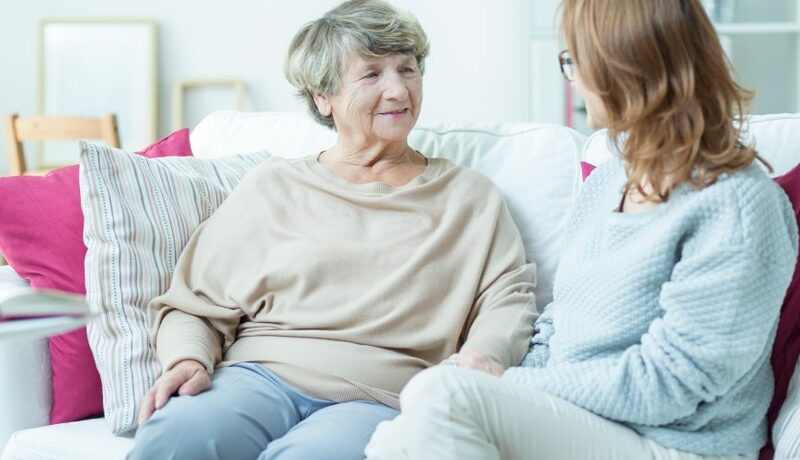 Our Companion Champs usually spend a couple of hours per week with your elderly relative or friend, motivate and intellectually stimulate your loved one & can help manage the household where required. 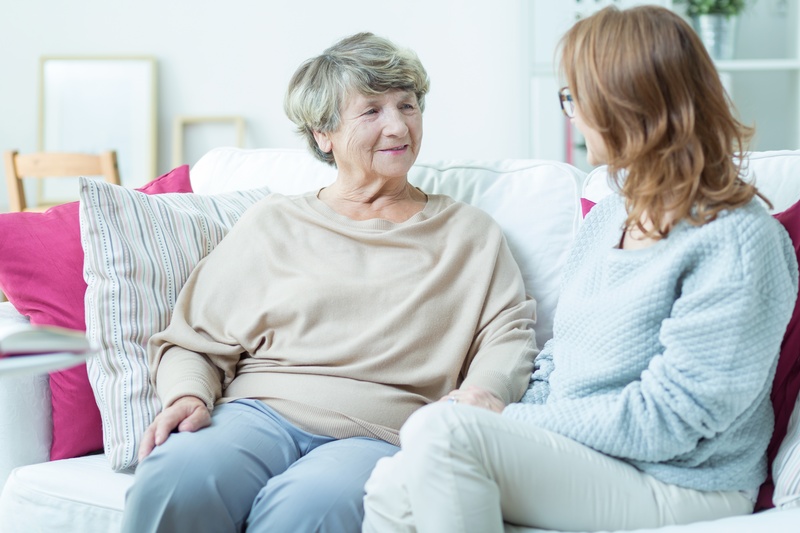 Elderly clients are usually still very independent but are happy about the company and some helping hands here and there.